CONSORT WOMEN is a version of the CONSORT that has been carefully refined to meet women’s specific needs. The extra-soft VOLUME FLEECE inner lining offers extraordinary comfort and a significant warmth boost – yet of course it is also removable and washable. 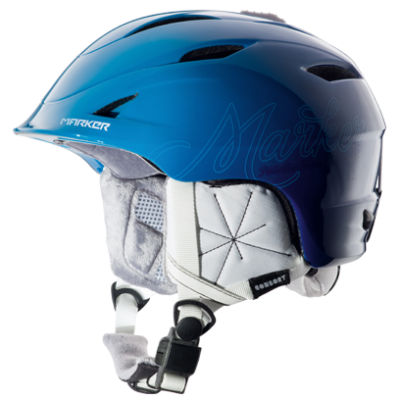 RTS FIT SYSTEM and the MarkAIR CHANNEL SYSTEM ensure an optimal fit and pleasant climate for the head. The user-friendly FIDLOCK OG chin closure is also included. 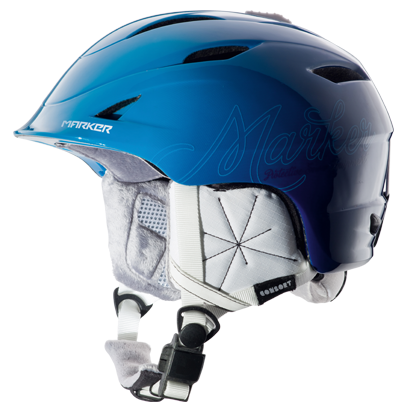 Extra light with world-class quality: the new MARKER Double In-Mold helmets feature an extremely strong construction. Formed using the heat and compression molding of an impact-resistant rigid EPS core into a durable polycarbonate shell, this ensures an inseparable bond between the shell and the high-impact dampening material. 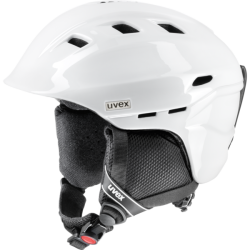 A second polycarbonate outer shell in the lower part of the helmet provides additional stability and increases overall protection. A low overall weight further increases comfort. Developed especially for women as an extra-warm, fluffy fleece that is solely used in the CONSORT WOMEN. 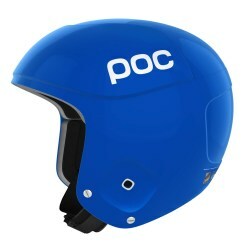 It increases wearing comfort and prevents the head from growing chilled. Anti-bacterial, removes quickly, and hand-washable in lukewarm water. 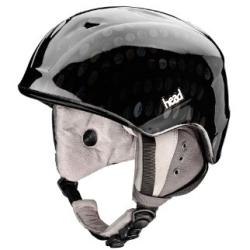 Goggles stay in place thanks to the GOGGLE SAFETY STRAPS, which hold the goggles firmly against the helmet. 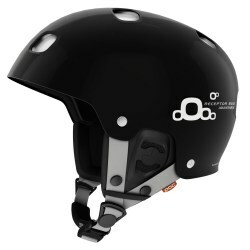 Even if you push the goggles far back on your helmet, such as while on a lift, there’s no chance of losing them as long as the lock is closed.